I have dedicated my life to bringing healthcare solutions to the American people. I have watched as we have made amazing discoveries. We have prolonged and improved life and I have been happy to be a part of it. But, as a people, we have not adjusted our own attitudes and behaviors to those changes and this has caused us major problems. 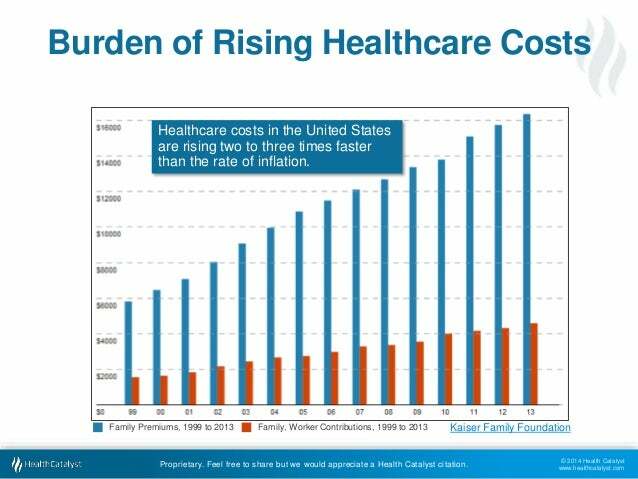 We are running out of time to address healthcare costs. It is quickly reaching a critical stage where it will endanger the entire economy and the health of everyone. It is time we Americans face the truths about healthcare, states Laverty. Politicizing healthcare isn’t helping. The truth is no top-down, federal solution will solve this for us. So, Americans need to work together and not use the discussion to demonize the other side for political gain. Because we have not given politicians the freedom to exercise the political will to tackle the really big issues. We are expecting too much out of health care and we need to agree to make several, painful and unpopular changes before this will be under control. Although they won’t admit it, President Obama’s healthcare initiatives and The Affordable Care Act were intended to be a preliminary step to get to a single payer system. Single-payer healthcare simply won’t work in this country. Those programs have structural problems in smaller, more homogeneous countries and we need to accept it is ruinously unworkable here. Simple care is readily available in single payer countries but here big procedures for which patients have to wait a long time. With our demographics and population size it would simply create a new entitlement that we could never afford. There are solutions we can implement to help the situation. I will share some of those here such as allowing people to buy insurance across state lines. But we need to give up on the idea that the young and the healthy will pay more for coverage they don’t need to subsidize the larger, sicker and older generations. It will not work from a political or economic standpoint and it has not worked because it provides no incentives for the young. Developing new medical technologies and procedures helps us save lives and extend our lifespans. But, it also means that we need to rethink how we allocate our limited resources. We simply cannot afford unlimited care for everyone in all circumstances. Most medical expenditures are allocated in the last 6 years of our lives. People are living longer and healthcare costs are too high to handle every potential, catastrophic costs that we often spend on terminal patients can. this situation leads us to extend life even when human dignity and suffering suggest we should not. The way incentives are set up encourages massive uses of resources on people who won’t live. So while transplant patients wait for organs, patients with terminal diseases get unlimited, at that point broadly subsidized, healthcare resources that have no hope of meaningfully extending life or curing the person. There are models in other countries we could look at that allow us to value human life most by respecting when it cannot be extended. I want to know what you think so please Contact me. To learn more about Charles Laverty please see the About page.